The country’s glitterati came out in full force as HUAWEI and Porsche teamed up to launch the PORSCHE DESIGN HUAWEI Mate 10. 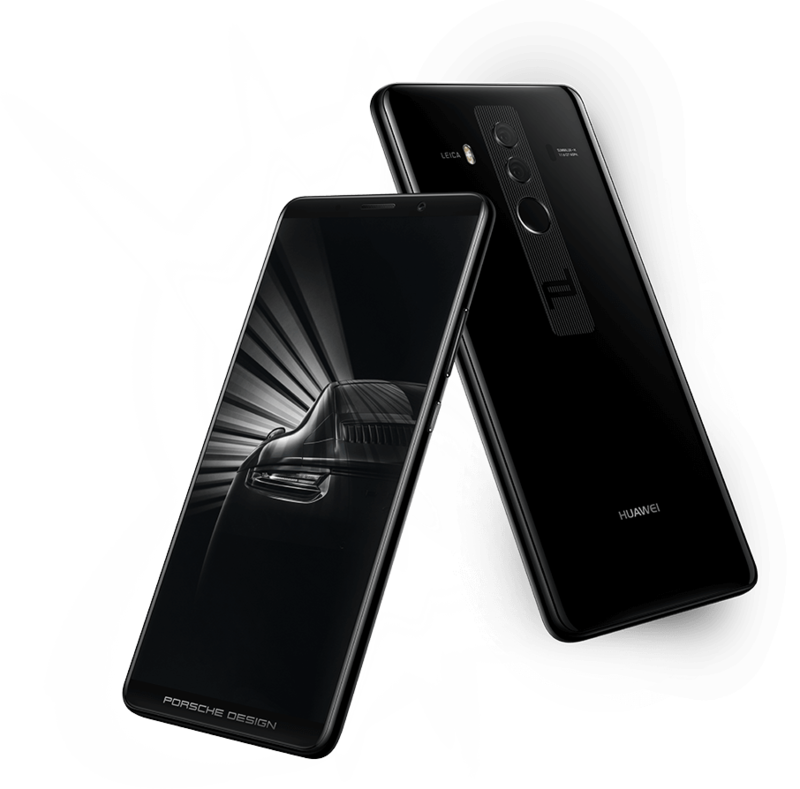 The flagship offering in the HUAWEI Mate 10 Series, PORSCHE DESIGN HUAWEI Mate 10 combines technological prowess of HUAWEI and the design philosophy of Porsche to bring a premium experience for people. It features a polished, ceramic-texture design that is exclusively available in chic Diamond Black. The PORSCHE DESIGN HUAWEI Mate 10 is the most powerful Mate Series smartphone. Housing a 6GB RAM + 256GB ROM it delivers the ultimate power-packed performance and tons of storage. A customized UI compliments the overall design showcasing the unique sense of speed and customization of Porsche. The device is shipped in special premium packaging with exclusive accessories and VIP member services. The launch party was a glamorous affair that brought together the who’s who of Pakistan’s fashion & lifestyle fraternity. A presentation by Saira & Shakira saw Hareem Farooq and Ali Rehman Khan as showstoppers – with Sabeeka Imam, Amna Baber, Cybil Chaudhary, Nooray Bhatti and Farwa Kazmi dressed in black & white gowns complimenting the device’s theme. The brand ambassador of HUAWEI Mate 10 Pro Tapu Javeri and superstar Shaan Shahid drew major eyeballs at the event. The PORSCHE DESIGN HUAWEI Mate 10 has encapsulated people all over Pakistan with the first wave being sold out within one day. It is up for grabs for PKR 144,999/-.